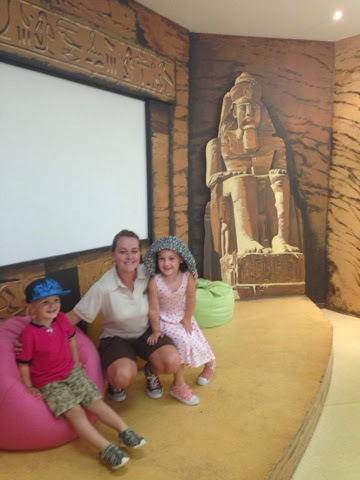 Last night the kids went to Playhouse (Kids Club) and we met Caroline , who we have seen in two previous visits to Crete Sensatori, we were greeted with warm hugs and enthusiasm which has meant the kids want to go to every play session on offer (4 per day). This morning they have spent two hours making pasta bracelets, painting with strawberry jam and making lovely pictures. The kids are excited to go to more sessions and also working hard to earn thier good behaviour points from us to be able to attend next weeks sleep over. 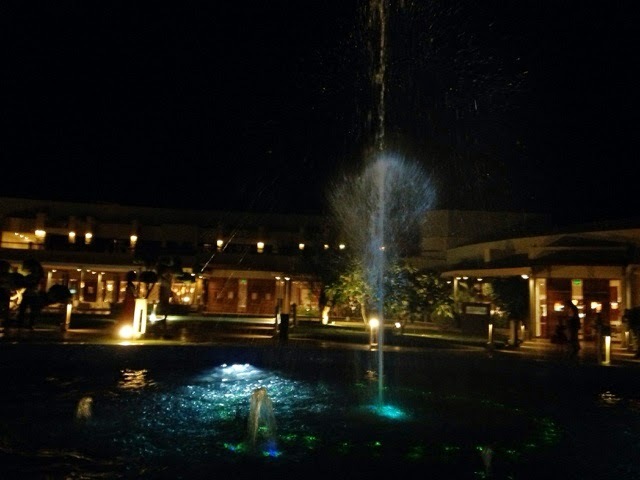 Spartacus and I have chatted today about our opinions of this resort over the others we have visited and he thinks he likes this hotel better but agrees Tenerife is top trumps for luxury and Crete is the winner for relaxation and friendliness. The food in the main buffet restaurant is not quite to the standards of the other resorts we have visited, the food seems to be left out longer so for example the pasta goes hard and dry, the fresh cooked areas are nice though. But tonight we dined in Marhaba (Egyptian cuisine) we ate a selection of dips with fresh bread to start and then a kebab selection for main, the dips and bread were great and the meat on the kebabs was succulent and tasty but the acoompanying salad was a bit limp and feeble and the meal could have done with some dips and a fresher salad. The service however was the best we have encountered so far, friendly efficient and intuitive, with drinks being topped up without asking, bread being replenished and not a single member of staff on thier phone (something we see a lot of in other areas). We are very much looking forward to eating in the Italian tomorrow and the Tiran Diner on Tuesday. Today we also discovered the swap boxes and 'Cassanova' the reputedly world famous camel! 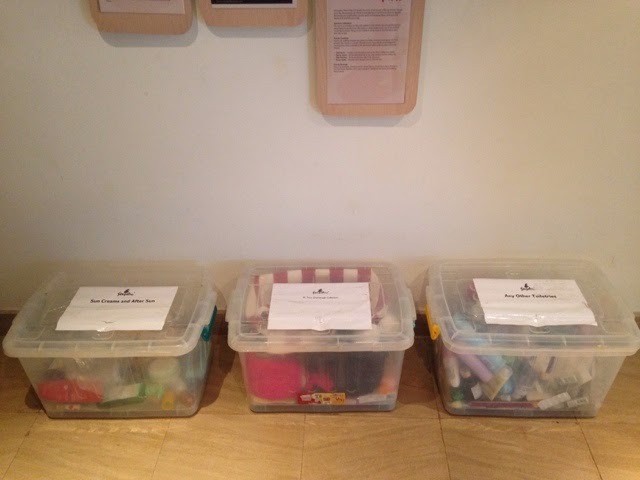 The swap boxes are boxes situated in the guest relation lounge for sun lotions, toiletries and then childrens clothes. The clothes are taken regularly to the local orphanage but the toiletries are there to take should you run out or forget something. I'm really grateful as I forgot Toothpaste but we are all sorted now. As for Cassanova he rests by the beach at the edge of the hotel with his owner who seems a friendly chap, although from experience I'm positive that a pause for further chat would have led to an invitation to sit on Cassanova for free, then be charged to get off! We have encountered this bit of banter before in Sharm, Cairo and Luxor! Tonight we went to Playhouse Live, this is the childrens evening entertainment, dissapointingly these are now only on 4 times a week instead of the 6 times in other resorts. 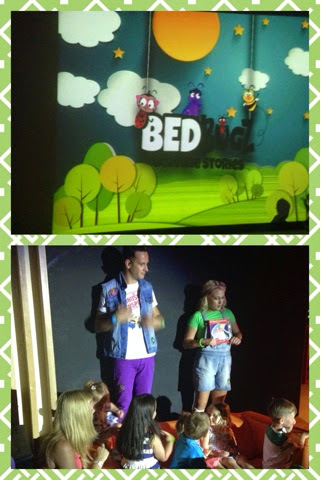 Brilliantly though this show seems to have been tailored more to the age of the audience so a very pre-school feel to it rather than the more 'tween' feel that Crete had and they ended with a bedtime story which we loved.